Digging around for something good... Once Again Resale can help you find a unique gift for her. Structured with a square body and architectural zips, this 3.1 Phillip Lim Pashli satchel will take you from board meeting to birthday party, and everything in between. 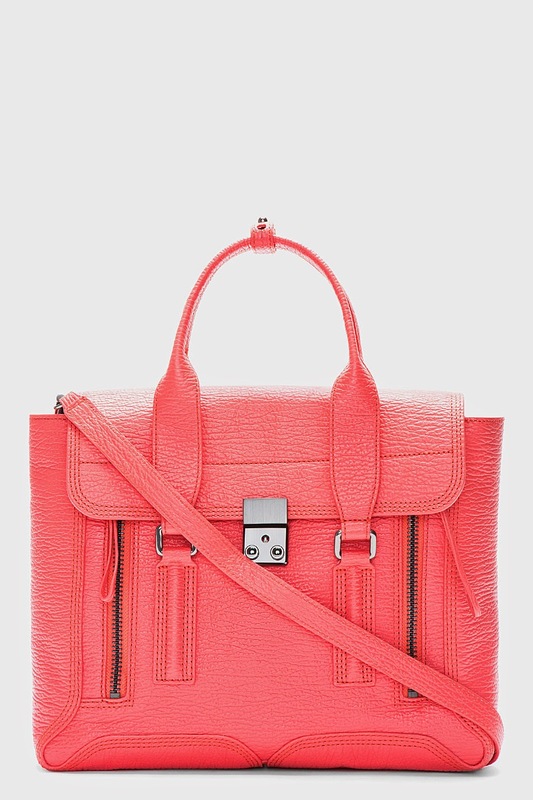 How about this brand new Givenchy Medium Nightingale satchel?